North Rocks situated north west of Sydney CBD. Just a few minutes drive to Parramatta, Castle Hill and Baulkham Hills. 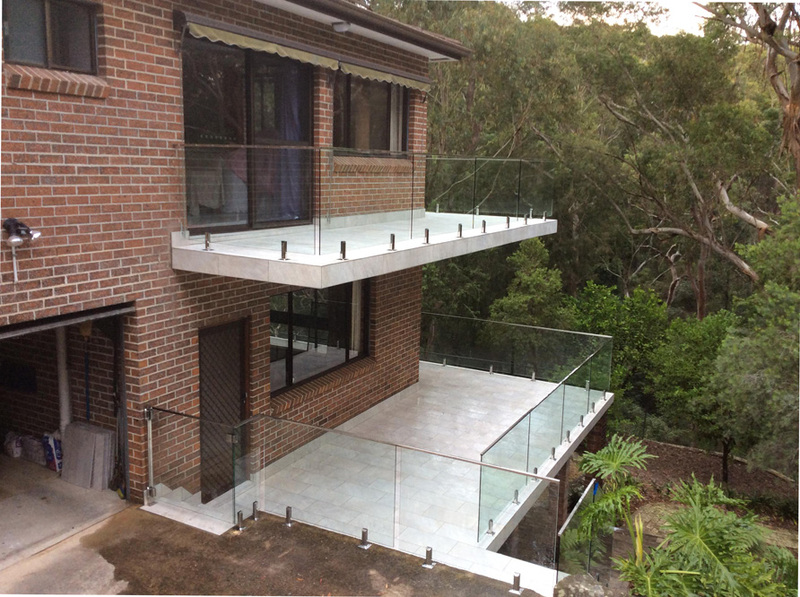 Frameless glass external balustrade was installed to this North Rocks property. Mirror square spigots were core drilled into the tiled slab. Mirror square top rail was installed to the top edge of the glass and secured back to the building. 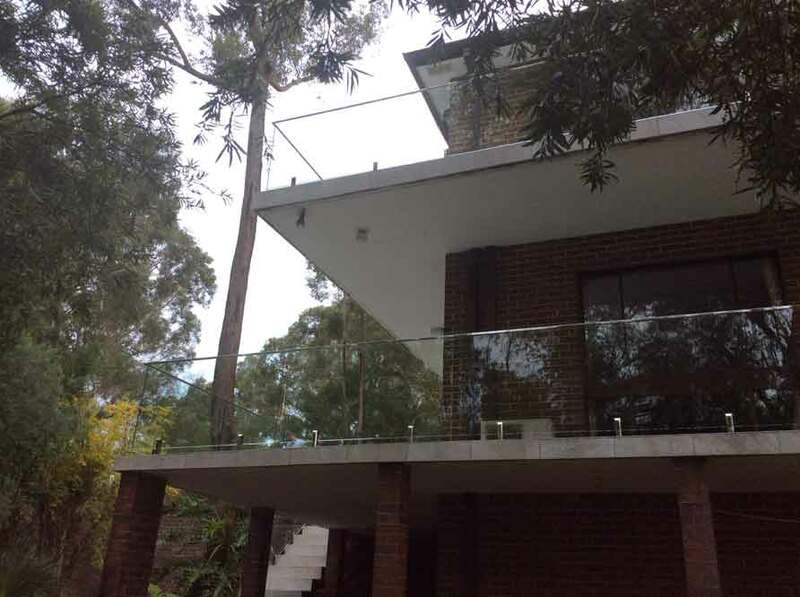 A glass gate with heavy duty spring loaded hinges were installed to maintain access to the side of the property. Gai and I are very happy with the work Amon and his boys have done. Amon is a perfectionist at his craft and as clients, we are the winners! Our job has not been an easy one for Amon but he really has done some great work.